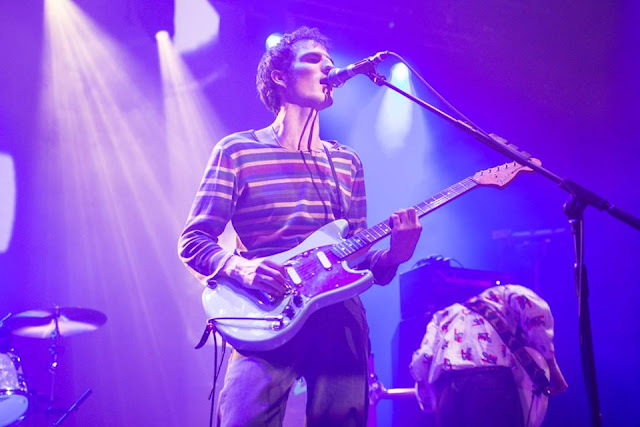 Swim Deep have revealed that they are working on their third studio album, which is the follow up to their 2015 effort, "Mothers". With that news the band have also officially confirmed the departure of members Tom Higgins and Zack Robinson. You can read their tweet below.